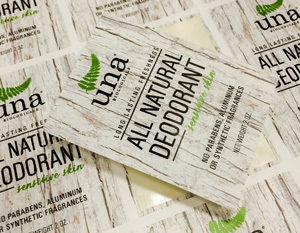 This label material is waterproof and can be printed in desktop black and white or color laser printers. The label material was designed for chemical drum and other applications in harsh environments, but is also excellent for removable decals, vehicle signs, laboratory work, etc. The adhesive is a removable, clear acrylic that is adaptable to many surfaces and is FDA approved for indirect food contact. Larger format sizes (11″ × 17″, 12″ × 18″, 13″ × 19″) are available subject to a minimum of a 54″ × 5000′ master. This white vinyl label with general-purpose removable adhesive features a special water-based matte topcoat that offers excellent toner anchorage and is designed for printing in black and white (monochrome) desktop lasers. The Facestock resists degradation from scuffing, chemicals and wide temperature fluctuations. The removable acrylic adhesive offers good initial tack and was originally designed for shelf marking applications, and it has a stay-flat liner. Bleached 55# kraft paper (lay-flat) liner that has been silicone coated one side to give a controlled release.